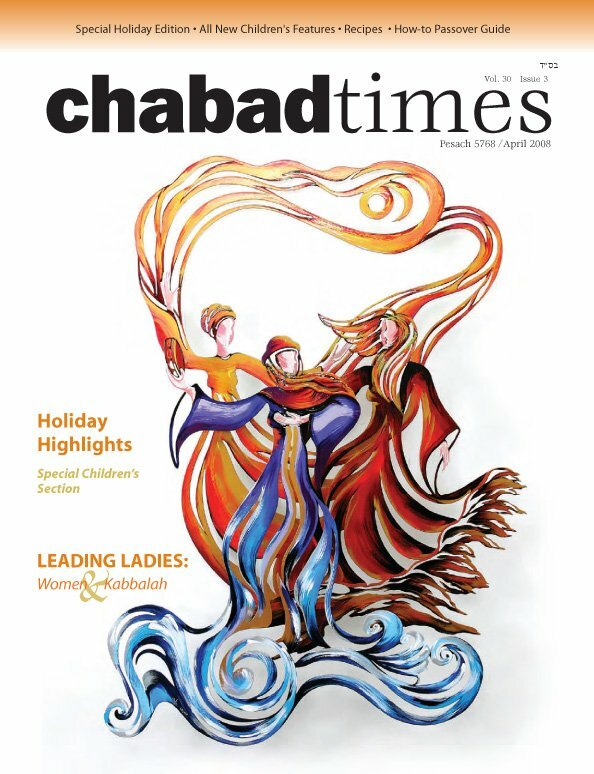 New Chabad Times in honor of Passover Chabad House has designed and printed the "Chabad Times" a 24 page full-color magazine. This new endeavor features articles of interest for people of all backgrounds, including stories, interviews, 'kosher komics', contests, with entertaining and timely items on Passover. Click Here to download the Magazine in PDF format.